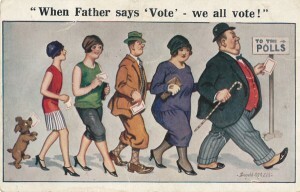 It is 100 years since the Representation of the People Act (1918) allowed women under the age of 30, and all men over the age of 21, the right to vote in the UK. However, it wasn't until 2nd July 1928, the Second Representation of the People (Equal Franchise) Act, that women received equal voting rights with men. A number of other legislative changes were passed into law during the 1920s, which furthered women rights. The first general election, in which women are allowed to vote, was held in 1929. This is sometimes referred to as the ‘Flapper Election’ due to the thousands of young women that turned out to vote. 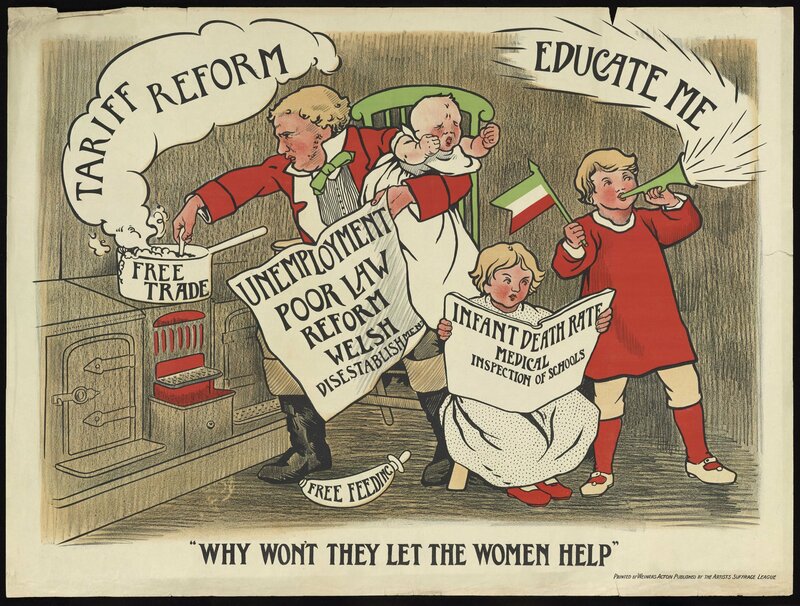 However, the reforms did not stop the misogynistic 'anti-suffrage' views that many held about how and why women would vote. 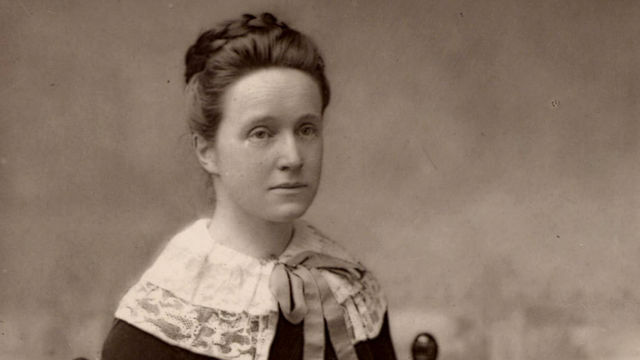 The Women's suffrage movement also had an influence on perfume trends. In 1917, Coty's 'Chypre' was launched with dry, mossy notes, quite unlike the feminine florals of the Edwardian age. 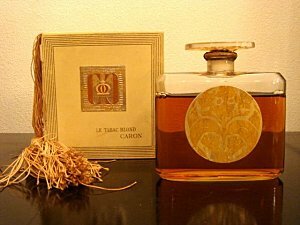 This was followed in 1919 by Caron's Tabac Blond, a provocative fragrance with tobacco, vanilla and floral notes, to disguise the smell of tobacco smoke on the wearer.